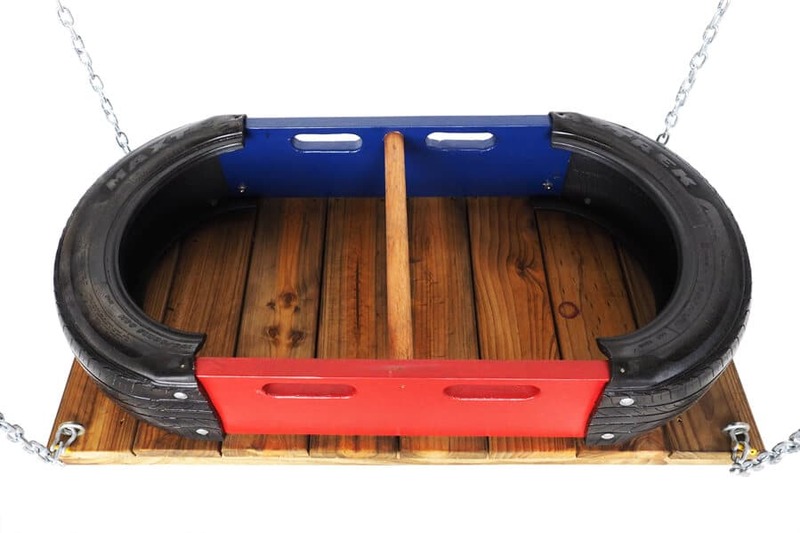 This product comes included with every ramp purchased. 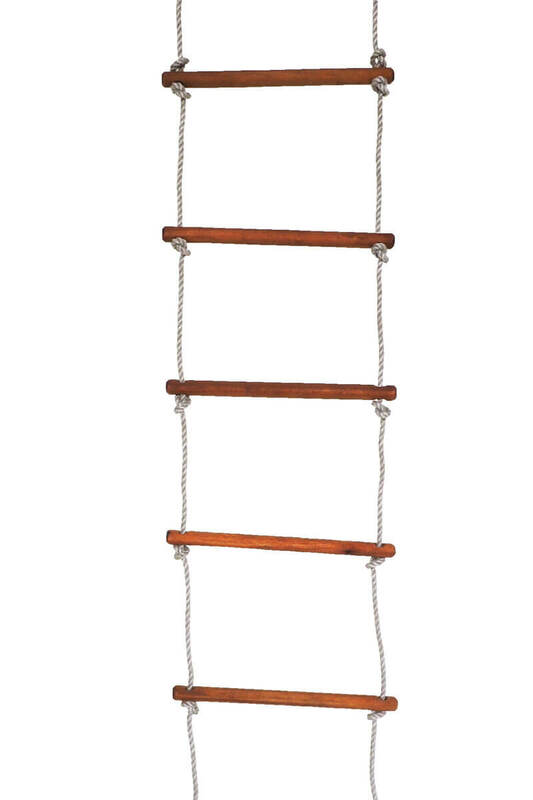 It will assist younger kids to climb onto the top deck. 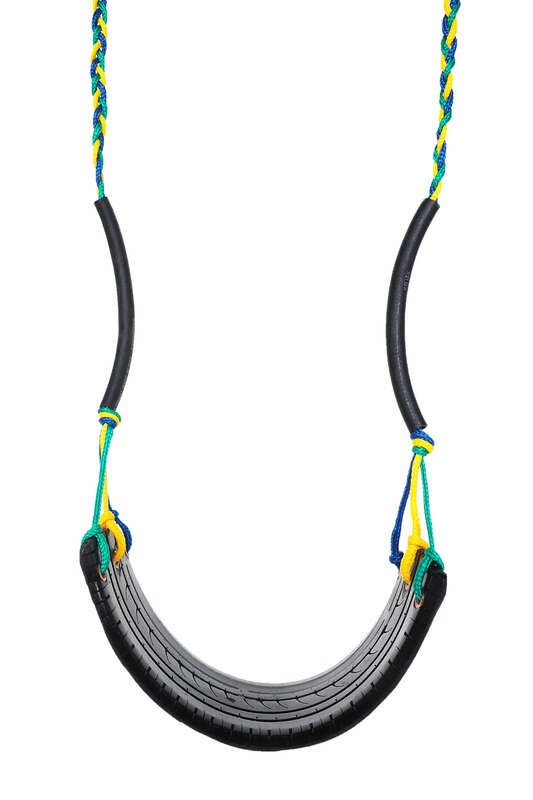 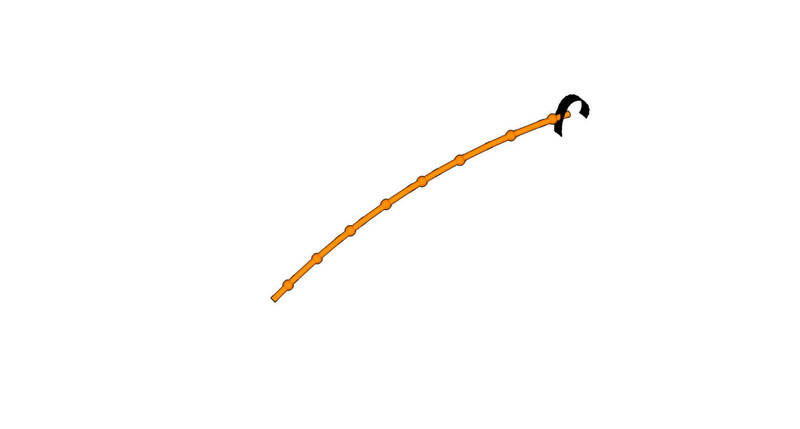 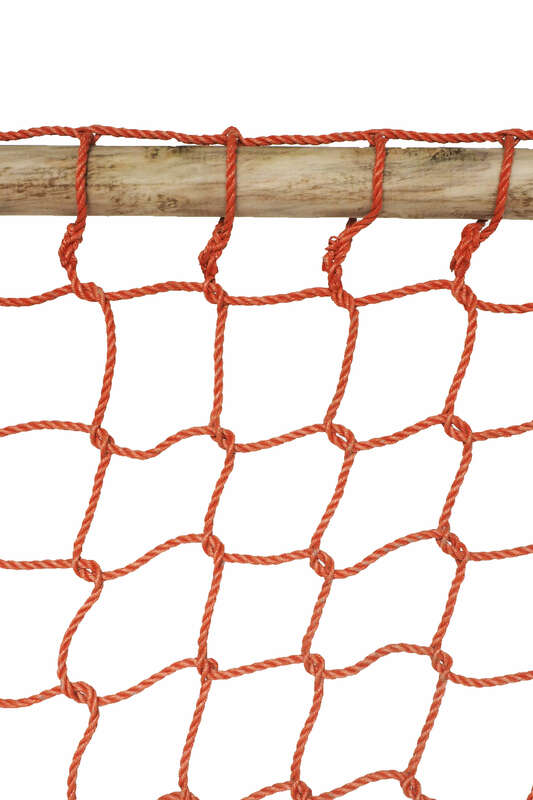 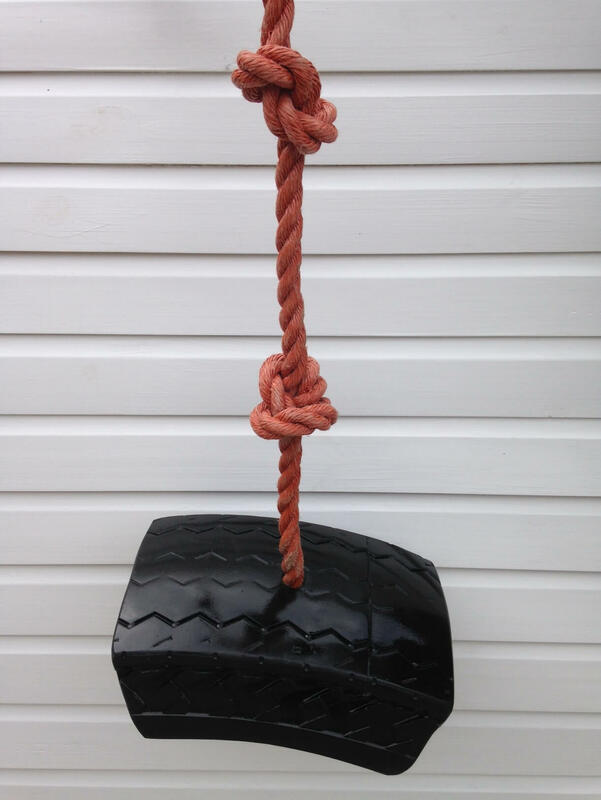 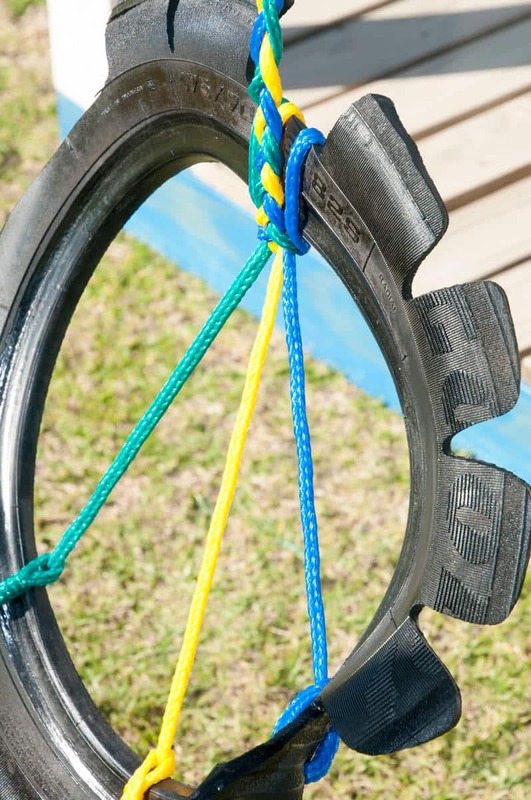 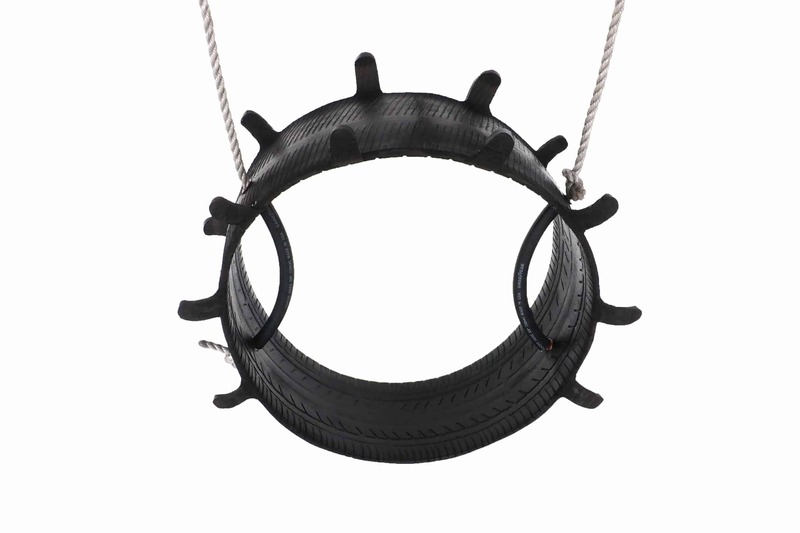 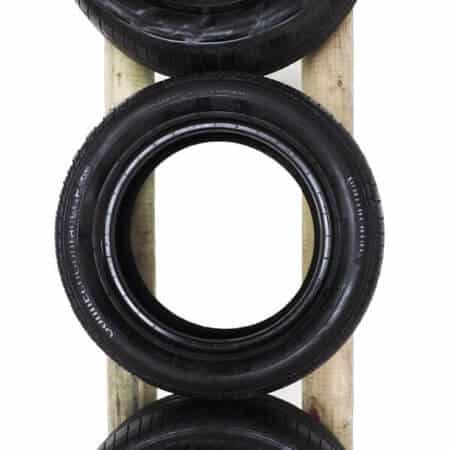 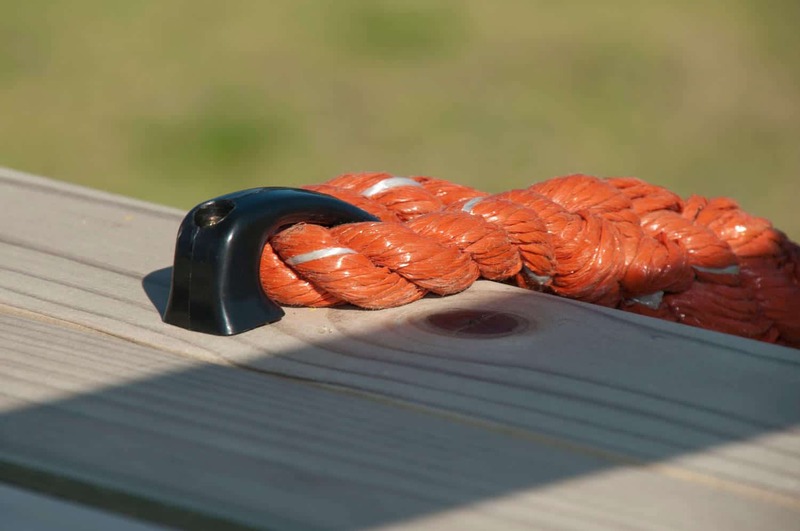 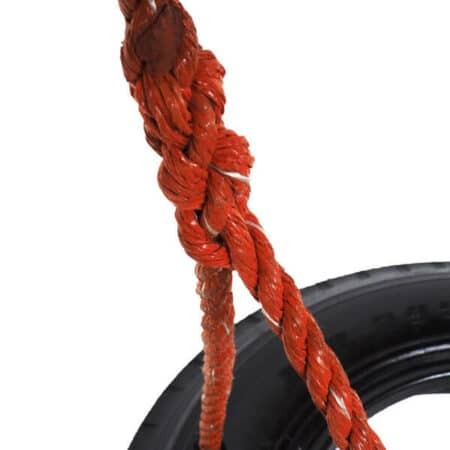 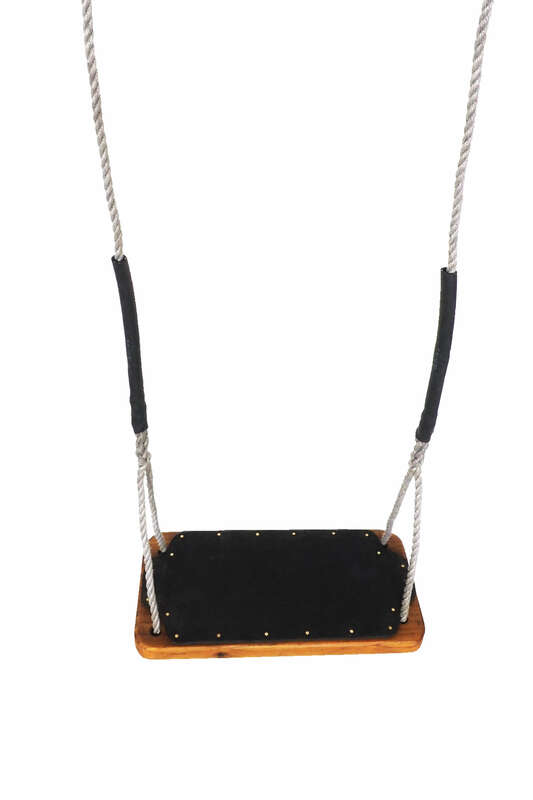 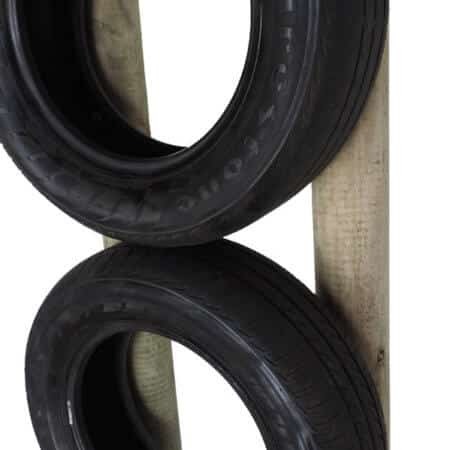 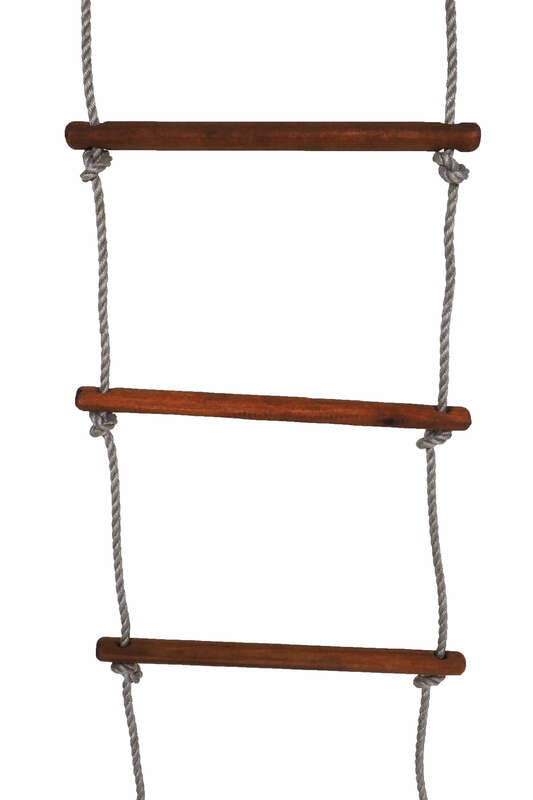 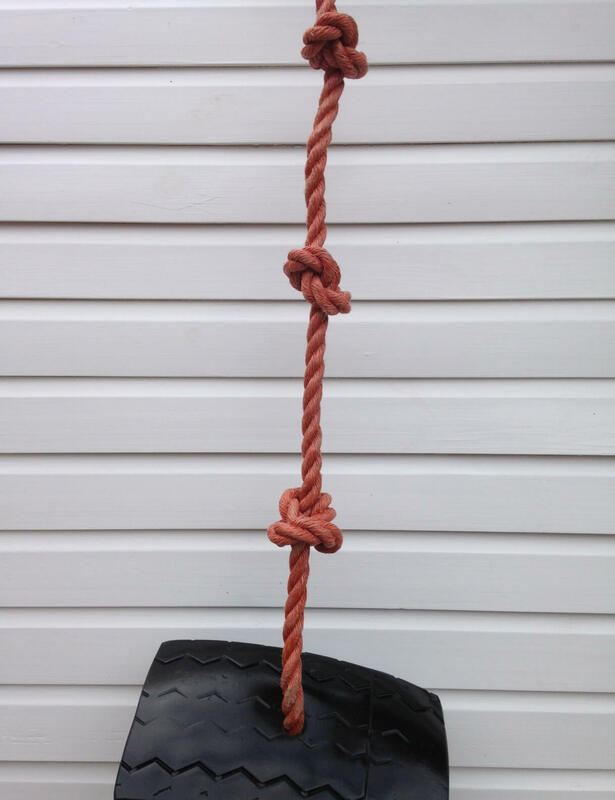 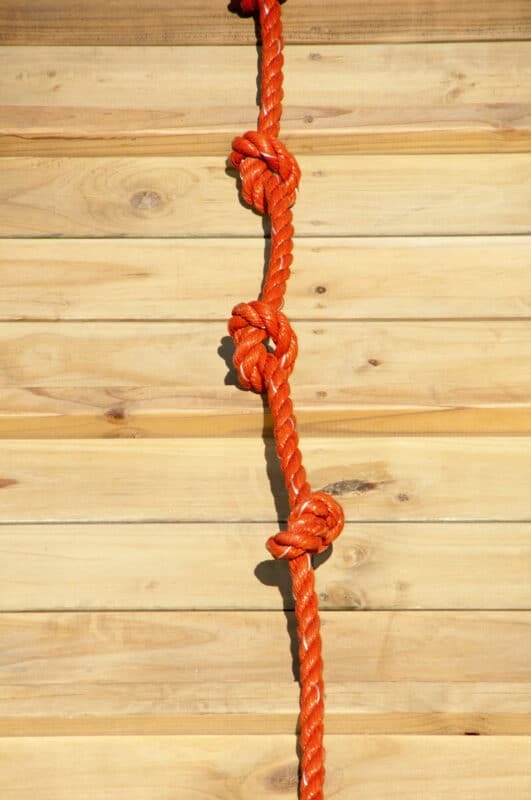 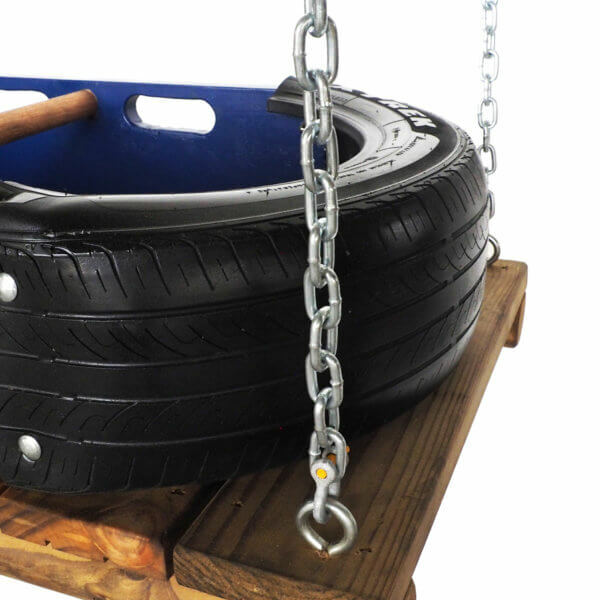 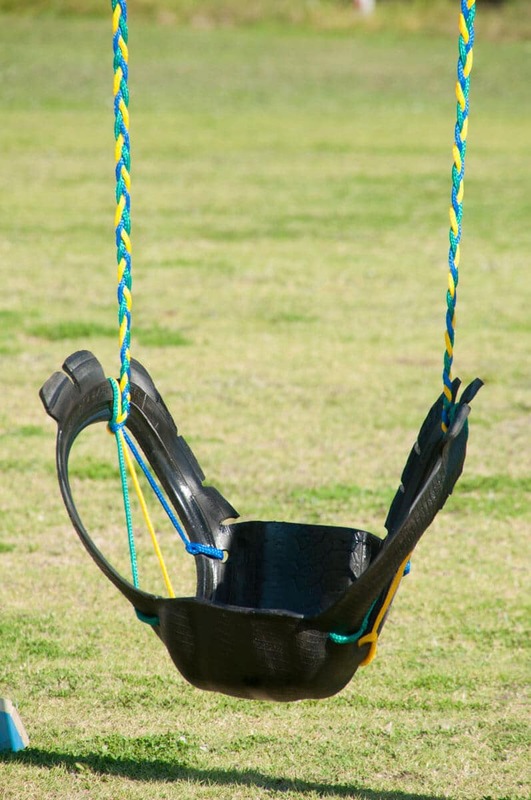 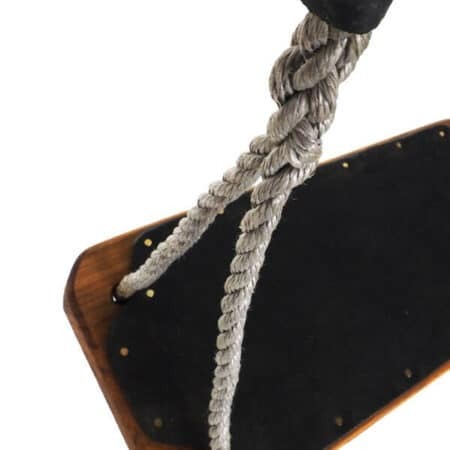 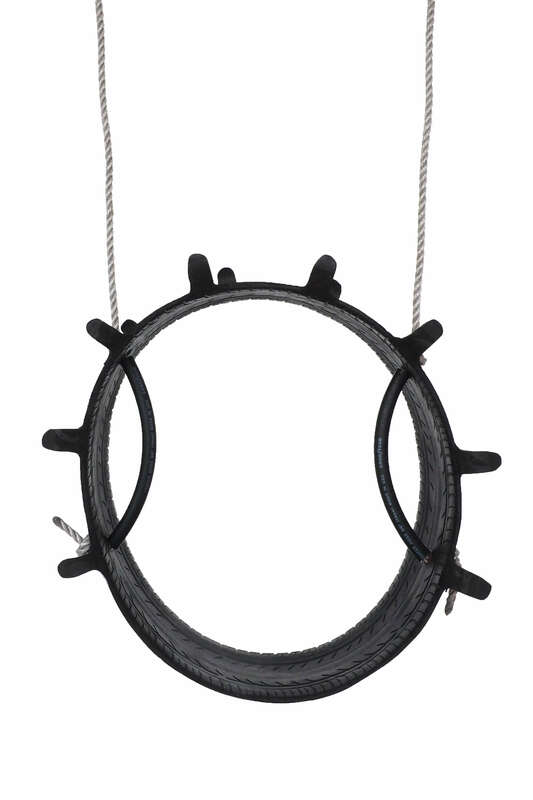 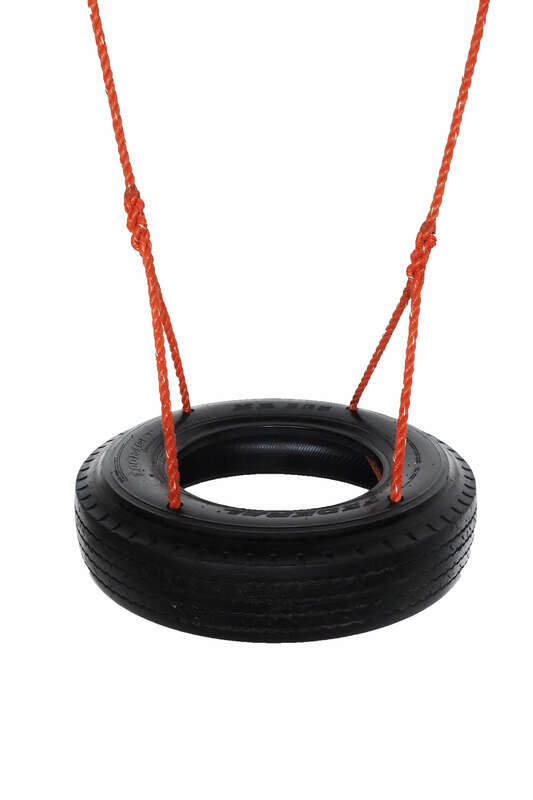 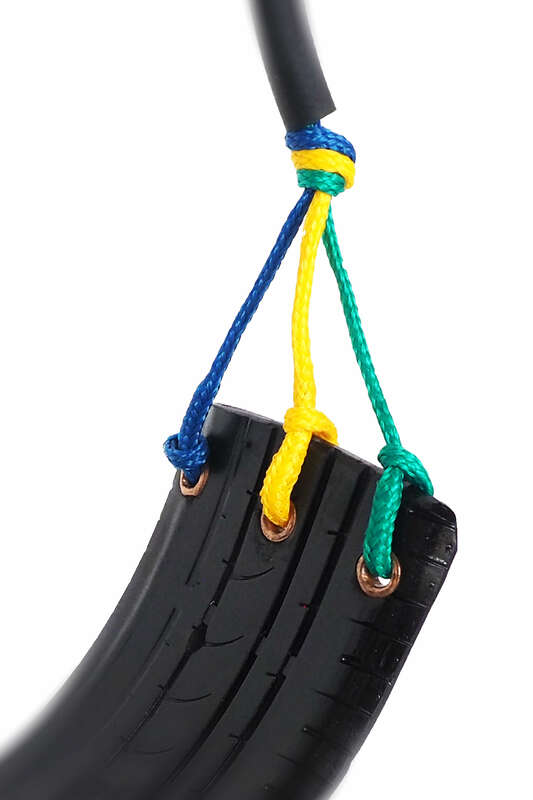 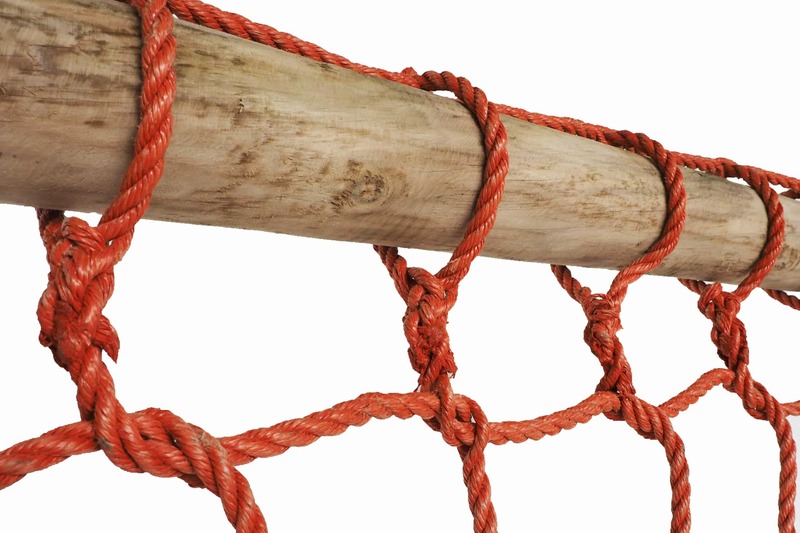 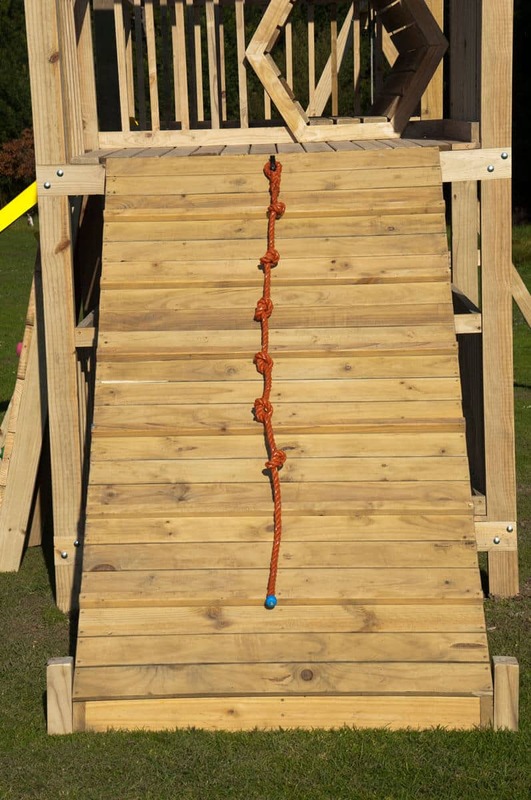 It is made from Polypropylene rope and recycled rubber.